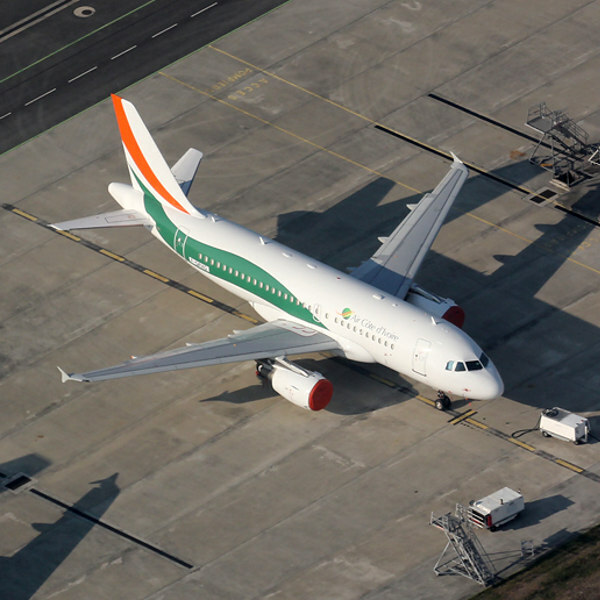 Since their inception in 2012, Air Cote d'Ivoire have wasted no time in expanding their fleet and route network, connecting Ivory Coast with the rest of Africa. The sMiles loyalty programme rewards frequent flyers. With a welcome bonus of 1,000 miles and another 1,000 miles for any online membership, it’s easy to work your way up and enjoy a host of privileges. With a growing fleet of 10 airplanes, Air Cote d'Ivoire’s modern aircraft are engineered to consume less fuel, emit less greenhouse gases and are known to be some of the quietest of propeller-engine planes. After launching its first flight in 2012, Air Cote d'Ivoire succeeded the previous airline, Air Ivoire, as the flag carrier of Ivory Coast. Through forming strategic partnerships with other prominent airlines, Air Cote d'Ivoire has gone from strength to strength in a short space of time. Its modern fleet consists of six Airbuses and four Bombardier Dash8s, with more aircraft on order. Whether you’re travelling on business or leisure, Air Cote d'Ivoire’s network covers the West Africa arena, getting you to where you need to be. With their quality onboard service, you can relax into your flight and enjoy their wonderful menu selections and inflight entertainment. 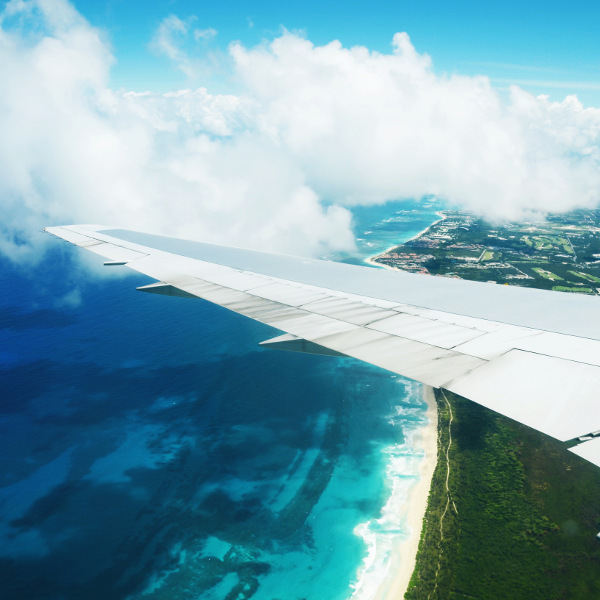 Book Air Cote d'Ivoire flights to Lagos, Cotonou, Accra and other exciting places! Economy Class travellers are allowed 30 kg of checked baggage, while Business Class travellers may check in up to 40 kg. Infants under 2 years of age are allowed 10 kg, as well as a collapsible stroller or bassinet. Excess baggage will incur additional fees, depending on your destination. Irrespective of travel class, all passengers are entitled to hand luggage of 10 kg, not exceeding dimensions of 56 x 45 x 25 cm. Animals may be transported in the cabin, provided they weigh less than 5 kg and are in a secure container not exceeding 55 x 40 x 23 cm in dimension. Please notify your travel agent or the airline no later than 48 hours before departure if you intend to travel with your pet. Airport check-in is available 2 hours before flight departure. Online check-in is available on the Air Cote d'Ivoire website. All you need to enter is your name and booking reference/ ticket number. Air Cote d'Ivoire offers passengers Business Class or Economy Class (Class Ivoire) seating. Business Class travellers can enjoy onboard VIP service, loyalty benefits, priority boarding and baggage delivery, exclusive meals and 40 kg baggage allowance. Economy Class passengers can make use of customised screens and audio facilities, classic meal service and 30 kg baggage allowance. The airline also offers freight services for small and large packages, as well as the transportation of pets.